Hollywood is the home of fantasy and it would not be an exaggeration to call it Mecca of Film-making. It has got all it takes to keep you glued to the big screen for several hours. Be it comedy, action, suspense, drama or fantasy. Those few hours inside the theatre makes you forget the real world and lets you dive into a virtual world which seems more real than your own. Such is the magic of Hollywood. But probably that “idiot box” in your home is also not devoid of entertaining stuff. That’s because you have TV series which are equally fascinating. Stuff like GOT, F.R.I.E.N.D.S., Breaking Bad, Sherlock has already proved their mettle. So here is a list of upcoming TV series that is sure to create a buzz in the world of ardent fans. 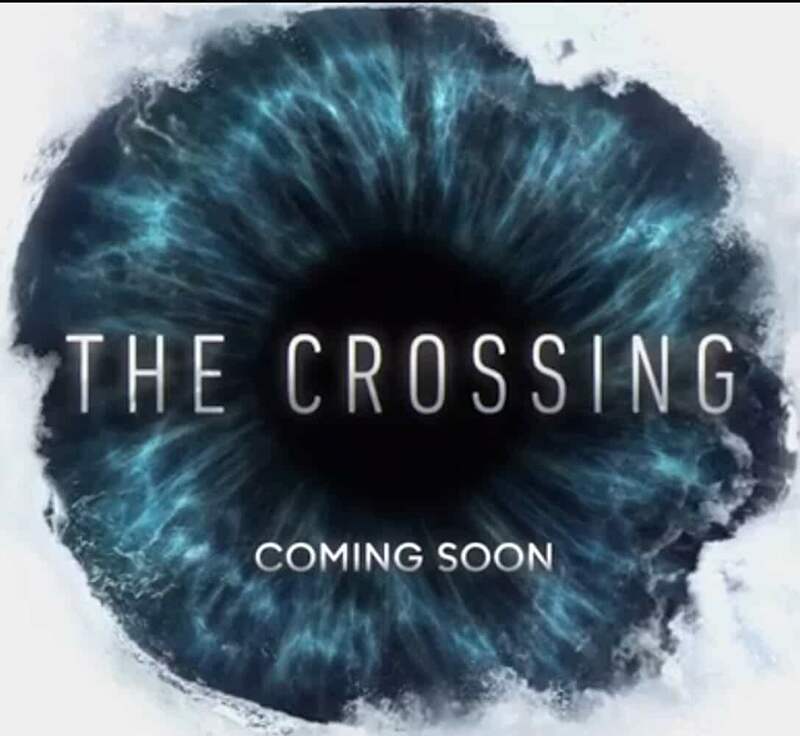 This is supposed to be the most awaited TV series of this year. Star Trek is already among the most famous TV shows of all time. This season depicts the happenings of the time roughly 10 years before the events of Star Trek: The Original Series. When Klingon T’Kuvma tries to unite 24 Klingon house, a cold war develops between his race and United Federation of Planets. 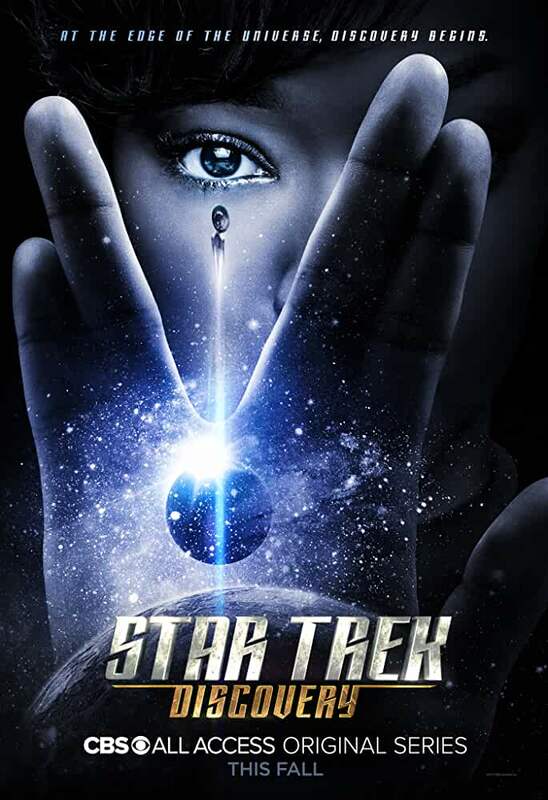 The show narrates the adventures of USS Discovery that goes past new worlds and new alien races. The first episode will be aired on 24th September 2017 on CBS network. 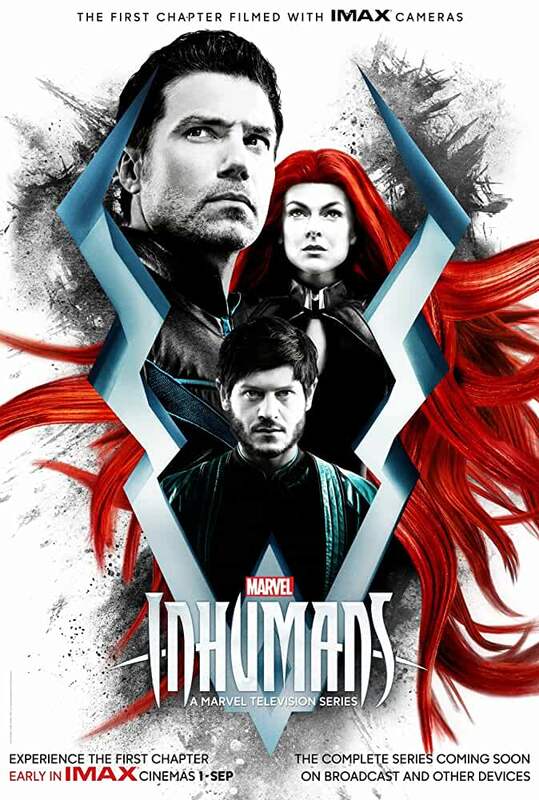 This 8 episodes long series is based on Marvel Comics’ Inhumans. Though it has debuted on IMAX screens on 1st September, it is set to hit the small screen on 29th September 2017. It is an action-packed sci-fi drama which will be aired on ABC network. It was supposed to be a movie but Marvel decided to make it as a TV series. The story revolves around ‘The Royal Family of Inhumans” which runs into trouble after a military coup. They manage to escape to Hawaii. Now they must fight their way back and regain their freedom. Black Blot, the head of the royal family and the king of Attilan, who can cause destruction with even the slightest whisper, will be played by Anson Mount. 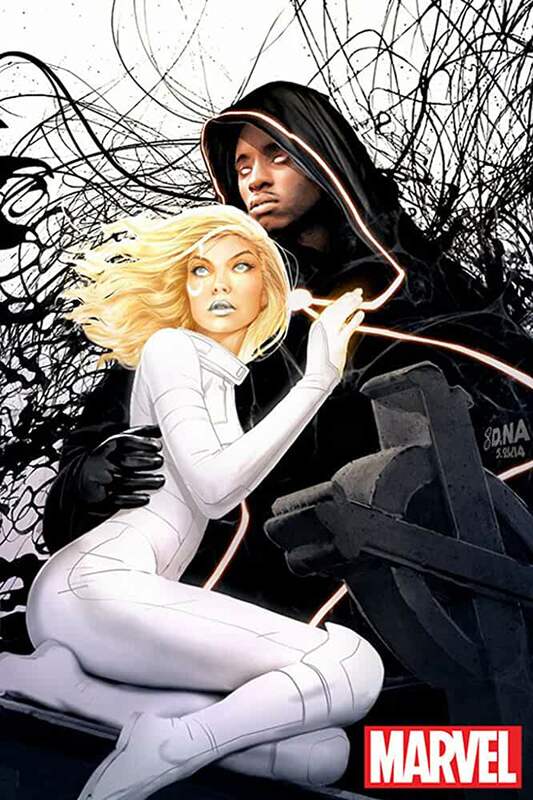 Other major characters include Serinda Swan as “Medusa”, Ken Leung as “Karnak”, Eme Ikwuakor as “Gorgon”, Isabelle as “Crystal”, Ellen Waglom as “Louise” and Iwan Rheon as “Maximus”. This is a 10 episode long T.V. series by 20th Century FOX and Marvel Television. 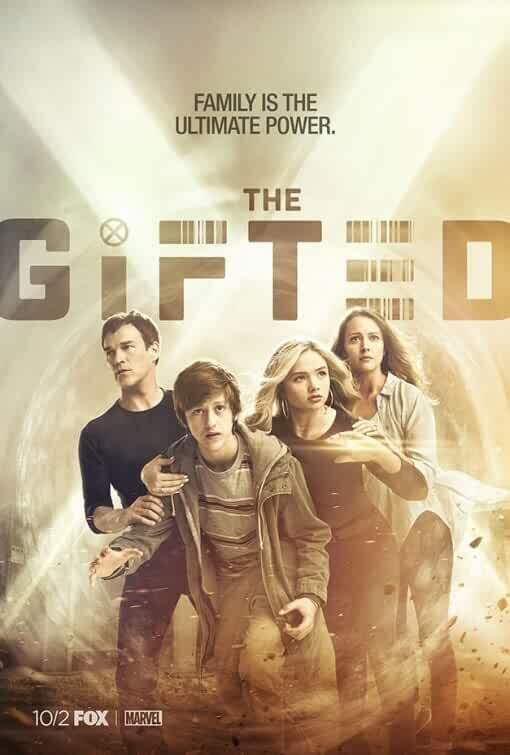 "The Gifted" is linked with the famous X-Men movie series. Two ordinary parents try to run away from the government when they find that their children possess mutant powers. They join an underground community which fights the worlds for their survival. Stephen Moyer and Amy Acker are playing the ordinary parents. The star cast also includes Sean Teale, Jamie Chung, Coby Bell, Emma Dumont, Blair Redford and Natalie Lind. It will be aired on 2nd October 2017. 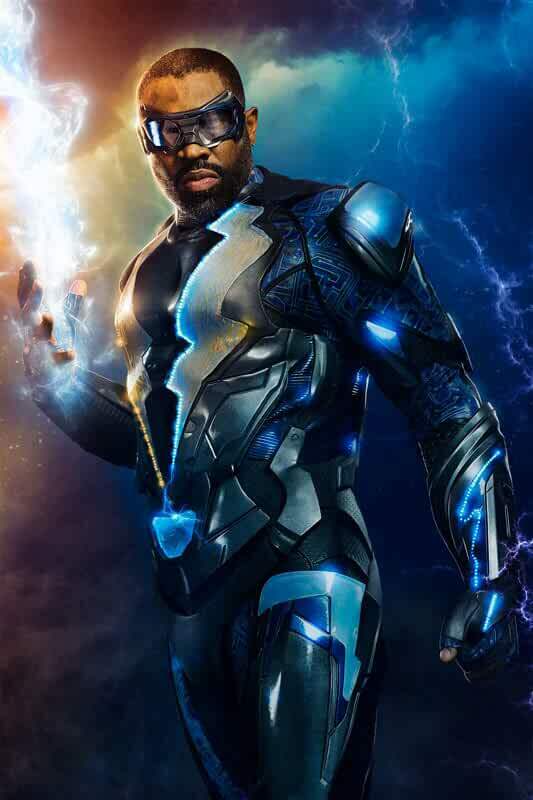 This is based on DC Comics character “Black Lightning”. The title character is played by Cress Williams. The story is about a retired superhero who is forced to return to his duty after the terror of a local gang “The One Hundred” surrounds the city. Other major characters are played by China McClain, Nafessa Williams, Christine Adams, James Remar and Damon Gupton. This season will run for 13 episodes and will hit the screens next year. Yet another TV series based on Marvel Comics. The story is about two teenagers who acquire supernatural powers while in a relationship. They figure out that their powers work best when they are together. But their complicated relationship is not that easy to manage. Tandy Bowen (Dagger) is played by Olivia Holt and Tyrone Jones (Dagger) is played by Aubrey Joseph. This season will be ten episodes long and will be aired in 2018. 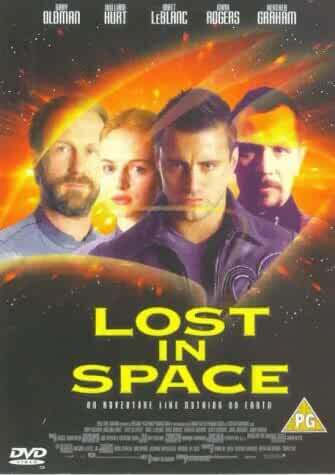 A modern remake of classic 1965 edition, Lost in Space is scheduled to be released in May 2018. With a hefty budget of $10-$14 million per episode, this is surely one of the TV shows to watch out for. A total of 10 episodes are planned to be aired, each an hour long. The story is set in the year 2046 where humans tend to establish colonies in other parts of the universe. A Mothership starts its journey which contains other small Jupiter class colony ships as well. But this Jupiter expedition is attacked. While some Jupiter class small ships escape. But catching in the swirl of spacetime they land into an alien territory. They must reunite and fulfill their objective. This is a science fiction. The story revolves around 47 people who are supposed to arrive from past. They are seeking refuge trying to evade a war that broke out in past. So they travel 250 years ahead in time. This will be aired on ABC network. Right from its first episode in 1998 this American sitcom has been making people laugh for eight seasons. It is coming back with its 9th season and is set to hit the screens on 28th September 2017 on NBC. 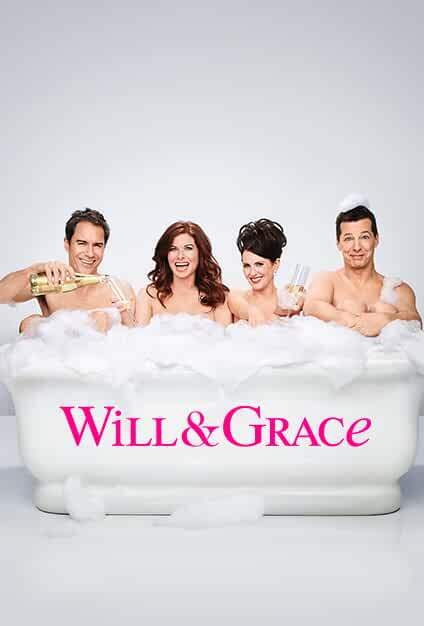 This show is about the relationship between Will Truman, a gay lawyer and a straight friend Grace Adler who is an interior designer.